Photography gift vouchers, a great gift for all occasions at any-time of the year. We produce “specially personalised gift vouchers for all our Portrait photography sessions aimed at Families, Children or couples, also Makeover shoots or Boudoir Shoots! Looking for a great gift idea? Look no further, we can usually send your personalised Portrait, Makeover or Boudoir Photography gift voucher the same day by post ready to give or by email for you to print off and pop in your card. 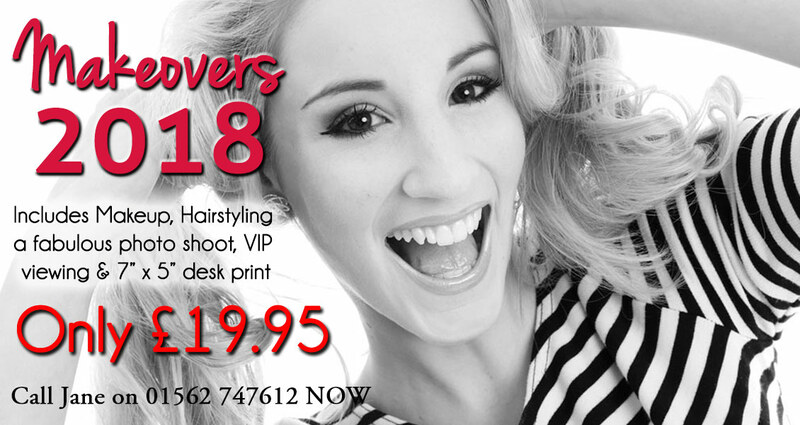 Portrait, Makeover and boudoir photography vouchers are the perfect presents for Christmas, Birthdays, Wedding anniversaries and Valentine’s day. Don’t worry if you’ve left it a little late to find a fabulous gift for that special person or occasion, we have the solution and it’s instant! 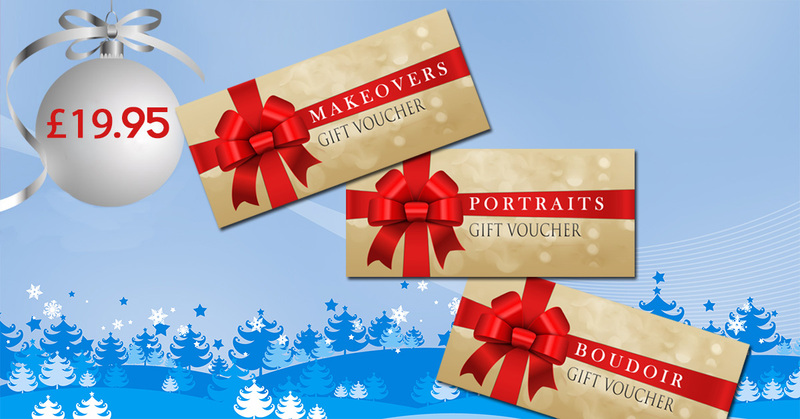 Portrait Gift Vouchers are available from £19.95 to £550 and are valid for 12 months. They can be created for the cost of a complete package or used towards the cost of a complete session including framed art, canvas wraps or folder prints. Our Gift Vouchers are personalised and once you’ve called and paid, you’ll be sent a gift voucher either instantly by email, which can be printed out and given to the lucky recipient in a card or you can forward it to them by email, or we can print it send it to you by post. We have lots of top value print packages and wall art packages too. We also offer various packages which include a screen size Image CD of the whole shoot for facebook and all on-screen use or a full-size Printable Image USB sticks with all the images. 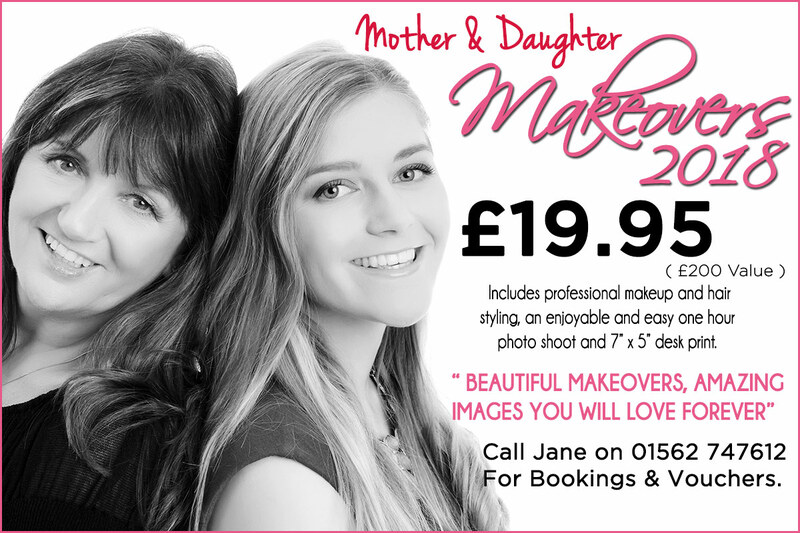 We will always be able to suggest popular portrait, makeover or Boudoir gift voucher combinations offering big extra savings, just call and we can chat through some ideas with you. Remember our gift vouchers are personalised and can be emailed to you the same day or posted. 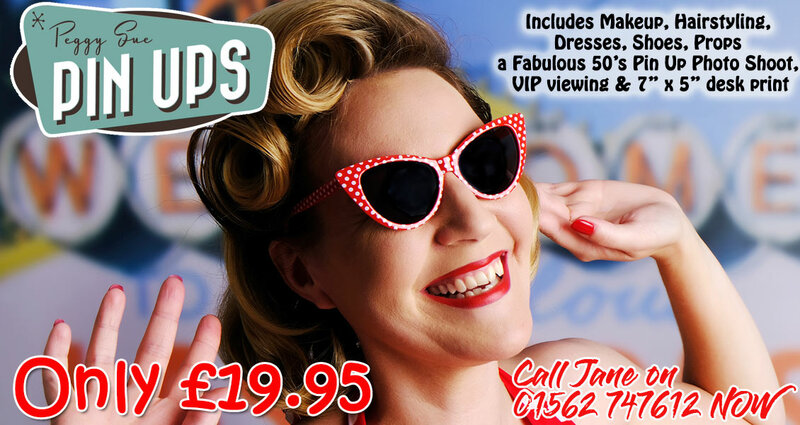 A trip back to the Fabulous 50’s.Let us bring out the Peggy Sue in you!